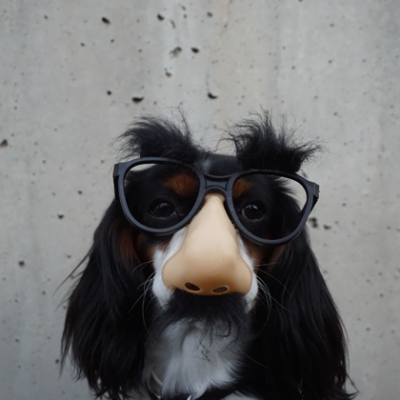 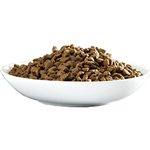 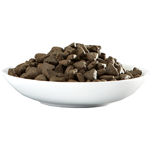 Our rich pate style cat food is made with natural ingredients including fresh liver and kidney. 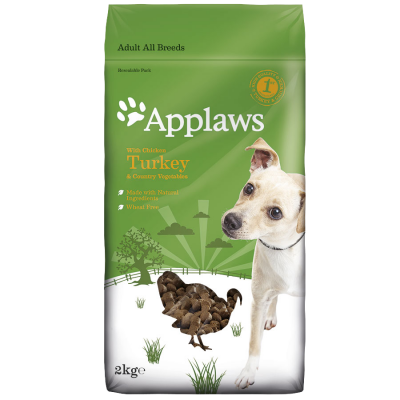 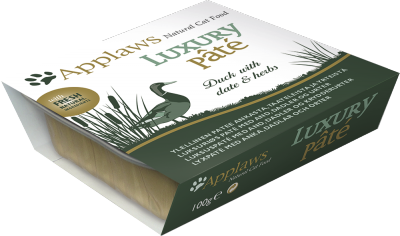 Applaws 100g Cat Luxury Pate is a complete food with a base layer of duck with a garnish of date to satisfy even the fussiest cat. 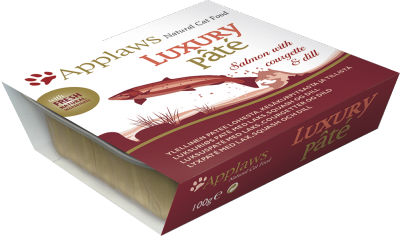 Applaws 100g Cat Luxury Pate is a complete food with a base layer of salmon with a garnish of Courgette to satisfy even the fussiest cat. 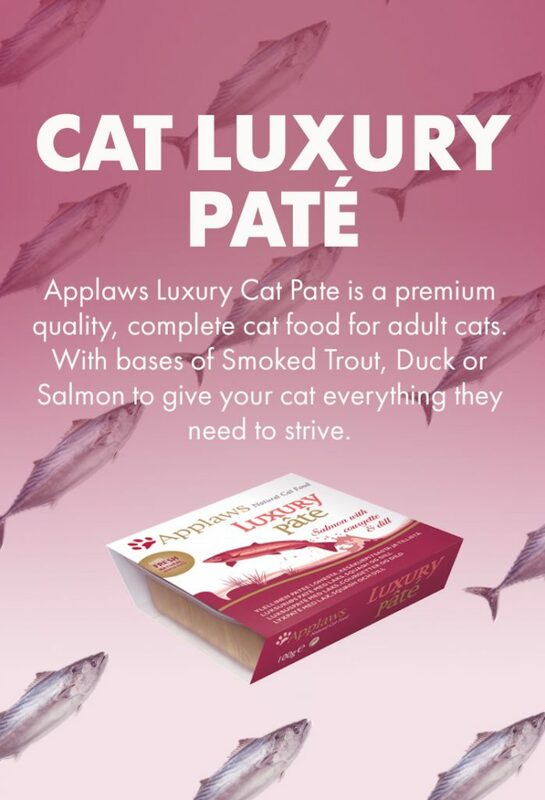 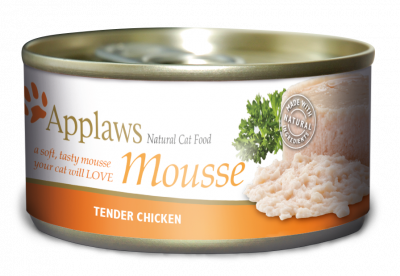 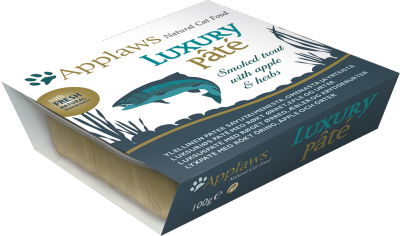 Applaws 100g Cat Luxury Pate is a complete food with a base layer of smoaked trout with a garnish of apple to satisfy even the fussiest cat. 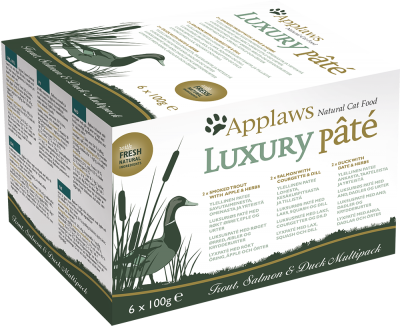 This Luxury Pate multipack of 6 x 100g provides a great selection of pate style recipes Made with exciting flavours of Duck, Salmon or Smoked Trout.